Unparalleled in design, Four Seasons Hotel Bahrain Bay rises 68 storeys on a 5-hectare (12-acre) private island, accessed by causeway, boat or water taxi. 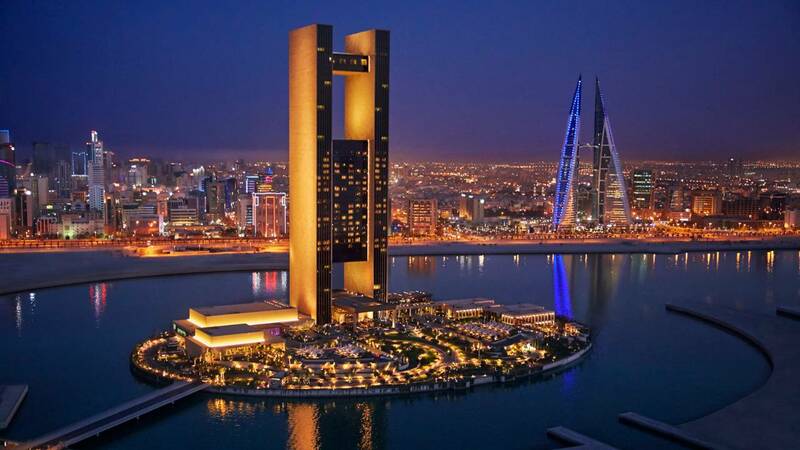 Elevated on the 11th to 28th floors of this 5-star hotel in Bahrain, the 273 extra-spacious hotel guest rooms— including 57 suites—all present sweeping views of the Manama skyline or the Arabian Gulf. Discover seven options for indoor- and outdoor-dining and drinks, including two signature Bahrain restaurants and a lounge by Wolfgang Puck. 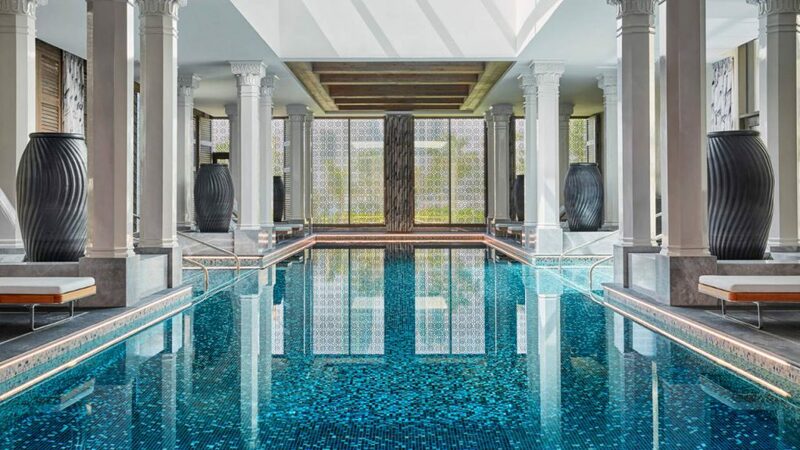 Heighten your relaxation with five swimming experiences and a light-filled spa with an array of unisex and women’s-only amenities—creating Bahrain’s best luxury resort destination.